Hoodies, Harems, baby gowns & Mommy and me's. Announcement •Follow us on IG: @allsnazziedup for deals, giveaways and updates on our shop! •Follow us on IG: @allsnazziedup for deals, giveaways and updates on our shop! I am OBSESSED with Comfort! I started my shop because I, myself, have an obsession for hoodies and being comfy. I have 2 daughters and i never could find ones that i loved for them so i decided to make some. They are just the perfect go to comfy top! I only use fabric that i would want to wear myself. The fabric I use is so soft you never want to take them off!! I have recently expanded from offering just hoodies to many other options. Still available in the softest, comfiest, best fabrics possible. I have two little girls so this shop is a blessing to be able to stay at home with them and be a mom and a business owner all in the same place. Yes, it can get a little stressful sometimes, but its what i love and what works for me! Welcome to All Snazzied Up! I have a slight obsession for hoodies and being in comfy clothes and I wanted to share my joy of this with others by creating ones I LOVE!!!! 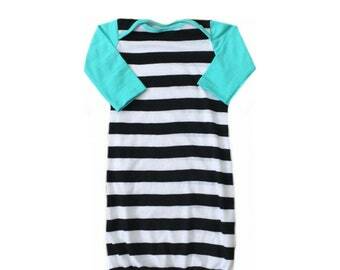 Every babe and mom need a good comfy clothes to be in together.